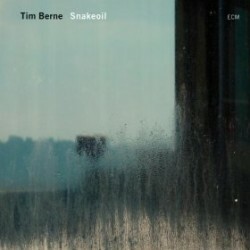 Saxophonist Tim Berne’s new band and album are both called Snakeoil (ECM, 2012). In this interview, Berne talks about what he looks for in new band members; what inspires him to compose; and why he believes the digital era has harmed independent record labels. 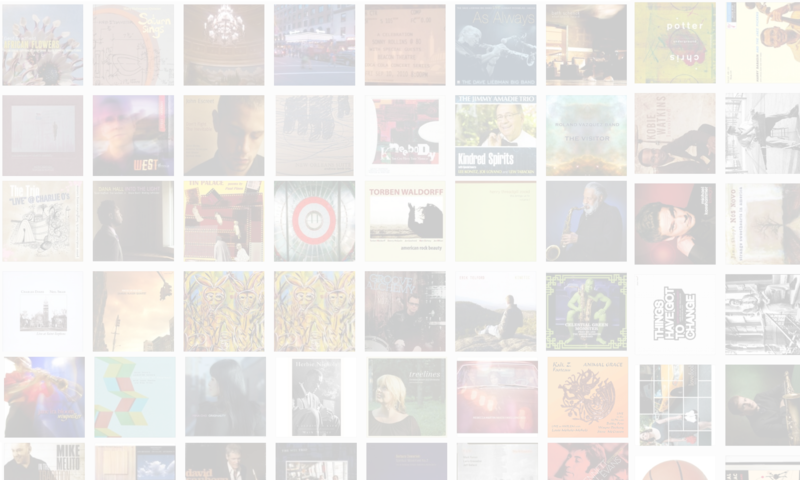 Learn more at screwgunrecords.com. ON TOUR: Snakeoil is touring the US and Europe. Visit Berne’s site for tour dates.